Looking to make a positive impact on society and the world at large? Lutz Financial offers Socially Responsible Investing (SRI) services. Our team can help you navigate the waters to find and select funds that speak to you and your own values. As a citizen, you can express your political preferences around sustainability through the ballot box. As an investor, you can express your preferences through participation in global capital markets. SRI is an investment strategy that considers how your dollars will bring about a positive social change. This strategy allows individuals to merge their financial goals and personal values into one comprehensive change vehicle. For clients interested in this form of investing, making a profit is important but must be balanced against principles. At Lutz Financial, we work with Dimensional Fund Advisors to deliver a research-based approach to help our clients align their investment strategies with their social preferences. Dimensional utilizes a Core Equity approach in structuring their portfolios which targets areas of higher expected return in a diversified and cost-efficient way. To achieve this, they run a significant screening process which reflects a wide set of investors social concerns. The United States Conference of Catholic Bishops (USCCB) investment guidelines are available at http://www.usccb.org. Learn more about Dimensional Fund Advisors. Lutz Financial also offers Environmental, Social and Corporate Governance (ESG) investment services. 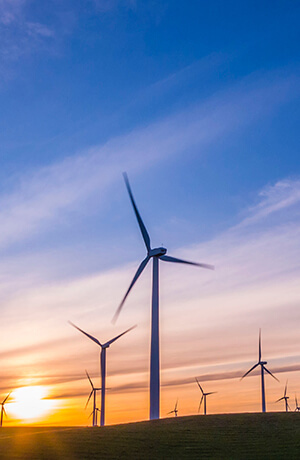 Through extensive research and data, our team can offer investment strategies that are environmentally and socially sound, while keeping financial performance at the core.  For more information about our SRI services, please contact us or your Lutz Financial adviser.